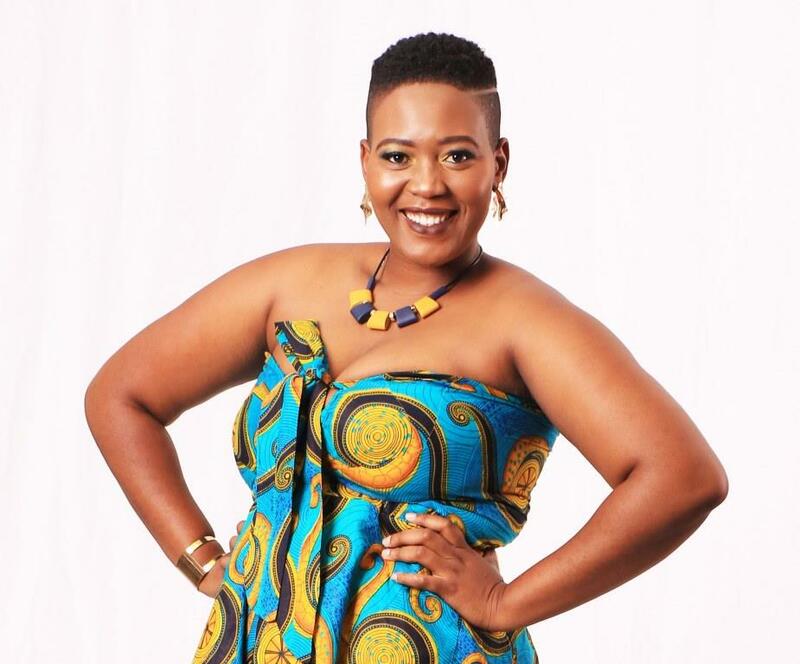 Having honed her skills overnight in the early days and rapidly progressed through the ranks in the last year Sibo is well set to keep you entertained on Weekend Mornings. on air and on social media. Fresh, confident and well informed – that’s our Calvin. 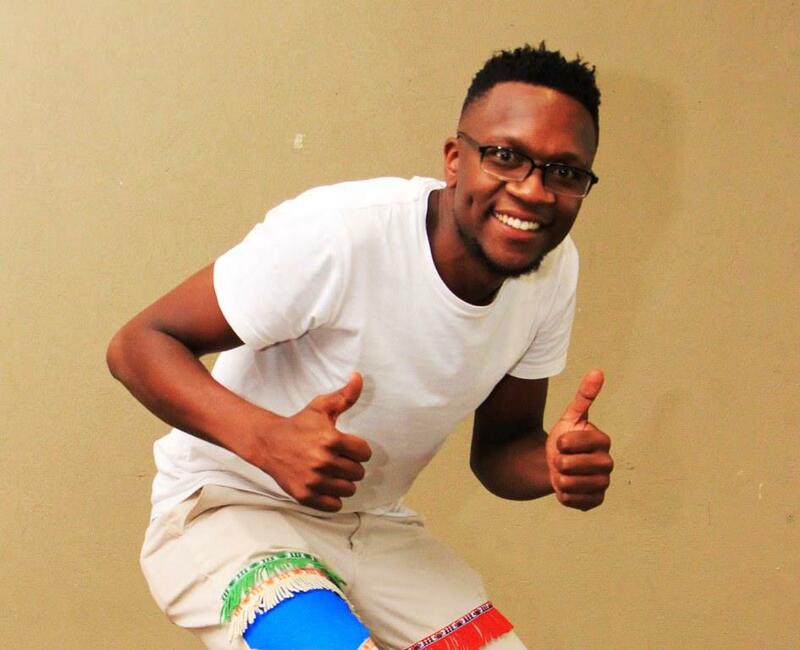 Being equally adept at hosting his shows in studio or out and about in the province during live Outside Broadcasts – Calvin is perfect for the Weekend Daytimes Show. 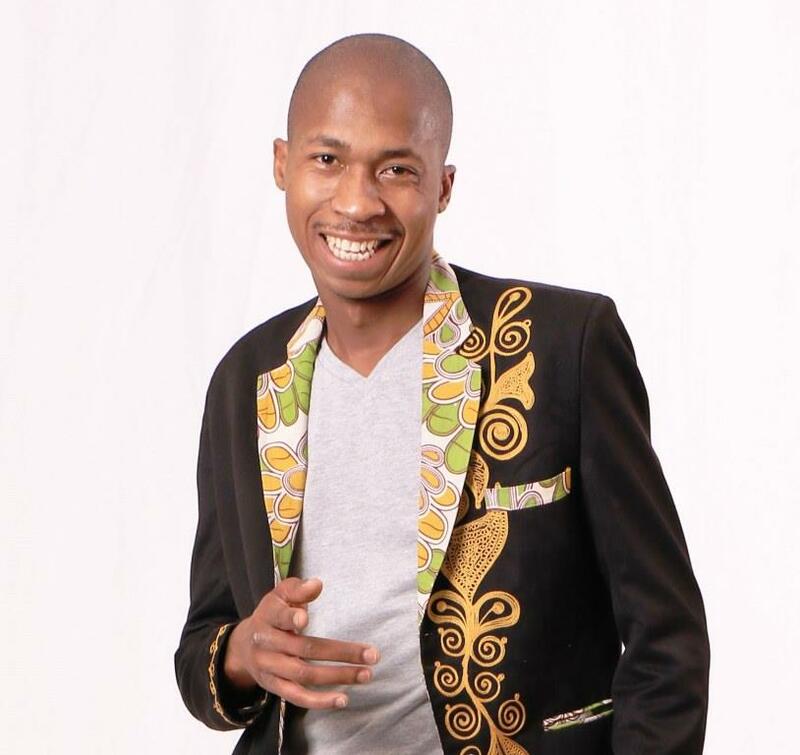 Chris Mfeka has the voice and the persona for radio, and is a natural behind the mic every Saturday afternoon between 14h00 & 18h00. For now we can’t get him to give up his day job, but the future is bright for this Mpumalanga born and bred young talent – stay tuned! Thabiso is Mr Music himself, and as RISE fm’s music compiler he has a real and intimate feel for Mpumalanga’s best music. Saturday evenings brings you upbeat and energetic music to get you ready for a night out and also has the ever popular Hot 7 @ 7 … featuring the hottest seven songs in Mpumalanga. 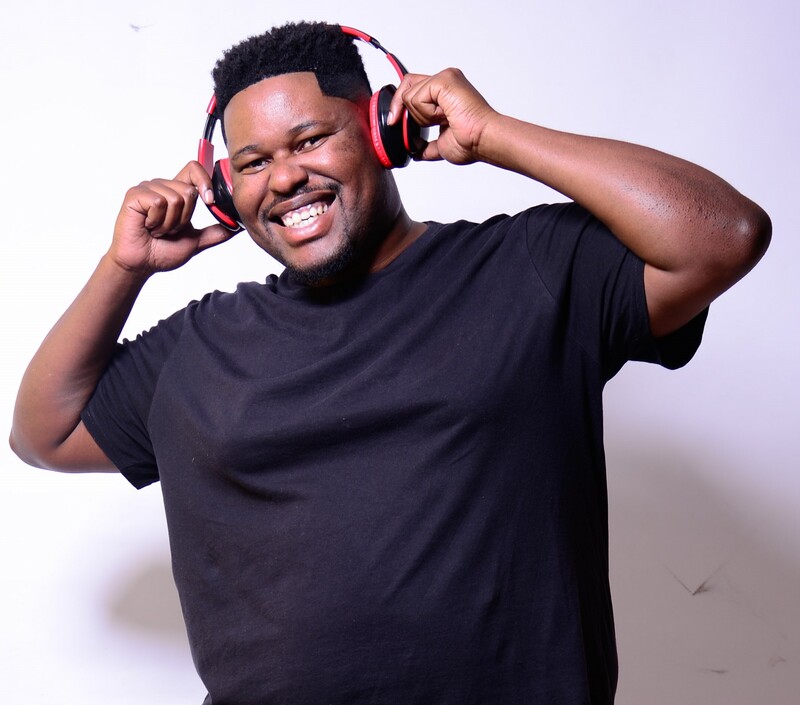 Sunday evenings brings you a more laid back and relaxed playlist as Thabiso keeps you company as the weekend winds down.